The Secula E can be connected to E-Bike systems which provide a 6V DC feed. The input voltage can also obtained by connecting the rear light to one of the B&M headlights that convert a higher input voltage and output the required 6V DC for the rear. Optically, the Secula E appears the same as its dynamo counterpart, but the circuit board is different and the usage may not be interchanged. 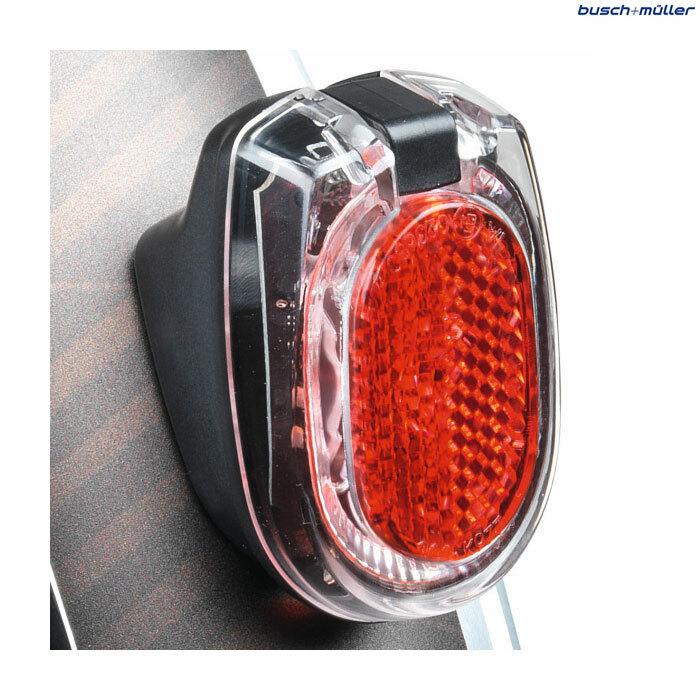 B&M recommend that a specialist E-Bike retailer install the lights for you. A list of these specialist retailers can be found on our website.